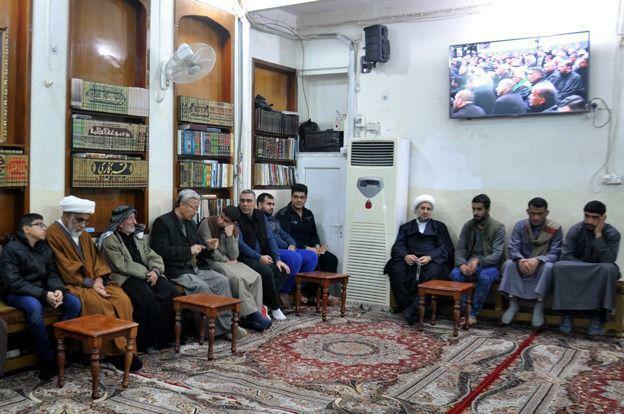 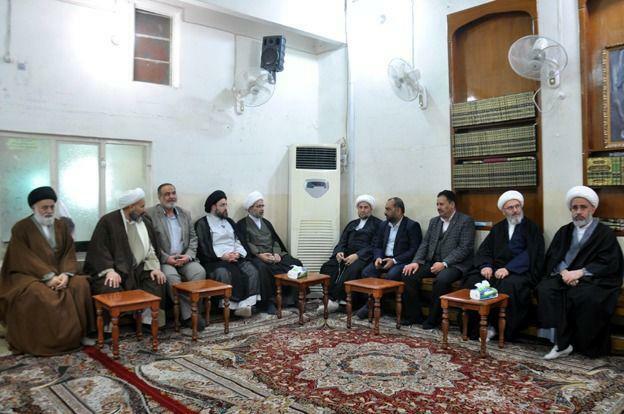 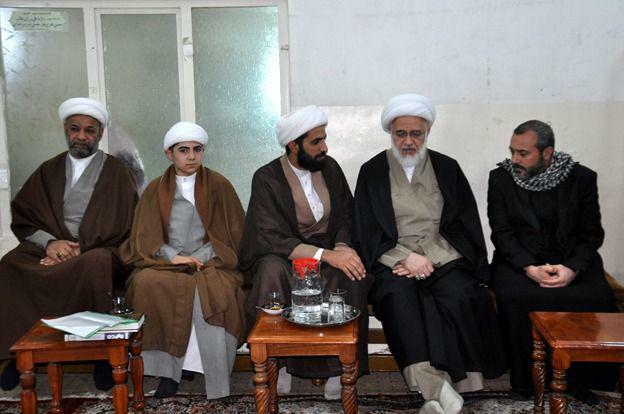 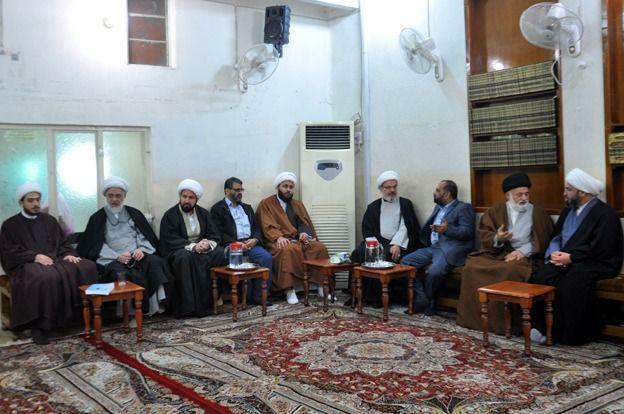 Office of Grand Ayatollah Shirazi in holy Karbala hosted groups of university students from Wasit province of Iraq on Saturday, February 2, 2019. 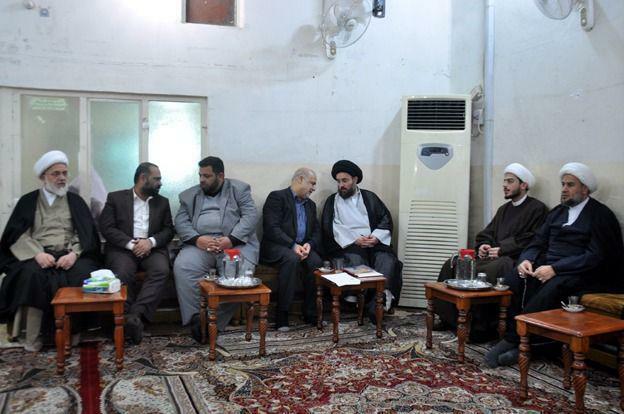 In this meeting, the current cultural situation of Iraq and the necessity of cooperation between seminary schools and universities were discussed. 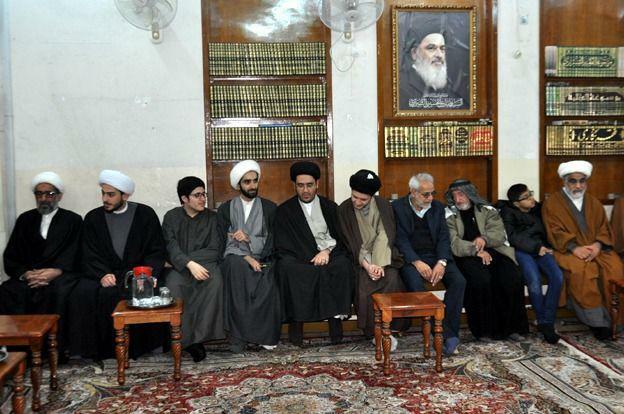 The Office of Grand Ayatollah Shirazi also continues to welcome visitors, including cultural activists and pilgrims on a daily basis.